PowerPods are designed for the serious boater who is blasting offshore with his open Center Console. He demands the most from his boat and his electronics. 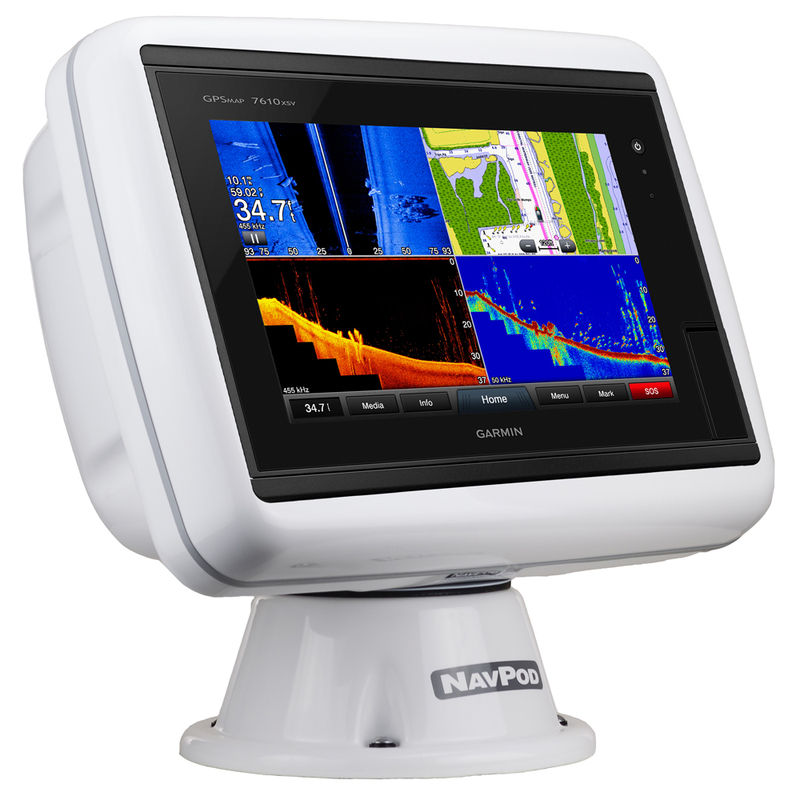 He needs a tough and rugged mount to protect vital electronics from the harshest of offshore boating conditions. Sturdy and secure, yet clean and attractive, PowerPods are better than bracket mounting. Concealing wires, securing electronics, PowerPods provide the clean look of flush mounting with the advantages of a swivel base.